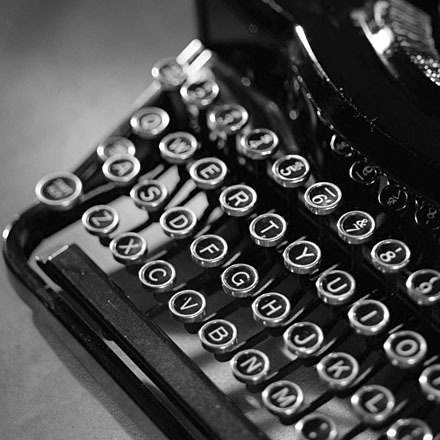 As you browse through LettersFromStan.com, you might start seeing names of people you recognize, or names of people Stan writes to more frequently. Short bios of some of these “Noted Correspondents" appear on this page. A professional broadcaster, writer, producer, and/or director of such television classics as The Odd Couple, Happy Days, and Mork and Mindy. He was the original host of Discovery and performed in hundreds of television shows and feature films. 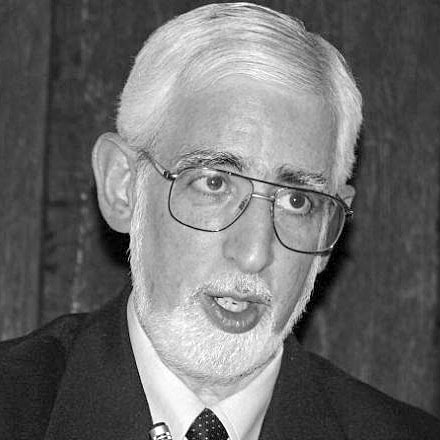 He’s also an author, historian and voiceover specialist who first corresponded with Stan in 1960. Began acting on the New York stage after his discharge at the end of World War II. In 1951, he headed to Hollywood and made his film debut in Howard Hawks’ The Big Sky. Over the years he has appeared on over a hundred TV shows and dozens of films, but perhaps his most memorable role was on the Planet of the Apes TV series where he played Dr. Zaius. 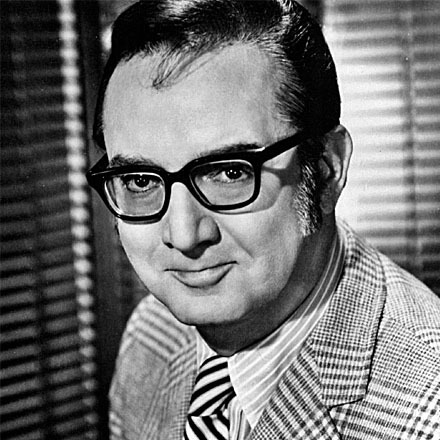 Began his career in 1936 and became one of the nation’s busiest radio announcers. In 1940, Edwards created, produced and hosted the landmark audience participation show Truth or Consequences. 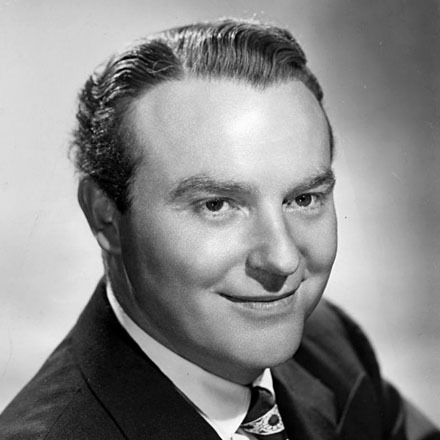 In 1948, he brought his other long-running show, This Is Your Life, to the radio airwaves. Edwards took the program to NBC-TV in 1952, where it remained until 1961. Both big Laurel and Hardy fans, Mr. Hatfield was a postal worker and at one time actually delivered Stan’s mail. By the time Mrs. Hatfield started corresponding with Stan, they had moved and her husband was working in a different capacity for the U.S. Postal Service. 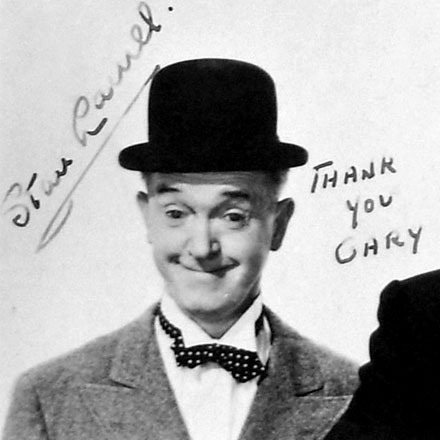 The Hatfields were regular traded letters with Stan Laurel from 1956 through 1965. 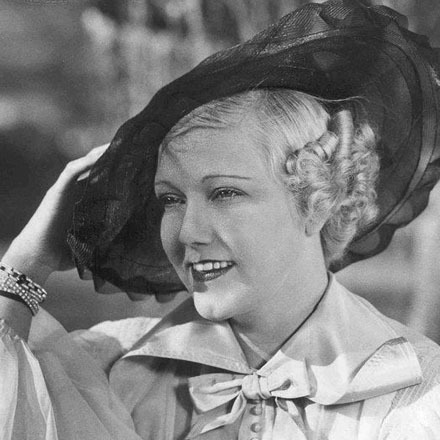 Played Mrs. Betty Laurel in Our Relations in 1936, and was the widow of comedian Ted Healy, who founded The Three Stooges. In 1926, Ted and Betty were signed by Hal Roach to produce a series of comedies, only one of which was made, sans Betty, entitled Wise Guys Prefer Brunettes (1926), directed by Stan Laurel. Betty was married to Wayne Murray. 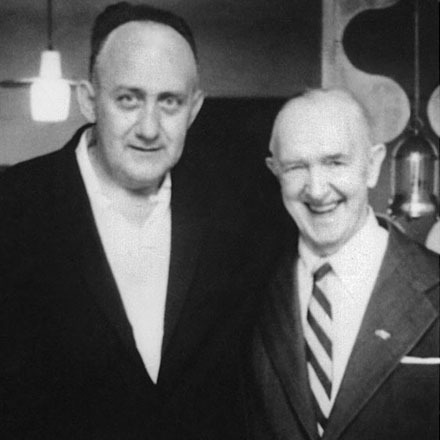 Friends with Stan Laurel from 1960 through Stan’s death in 1965. 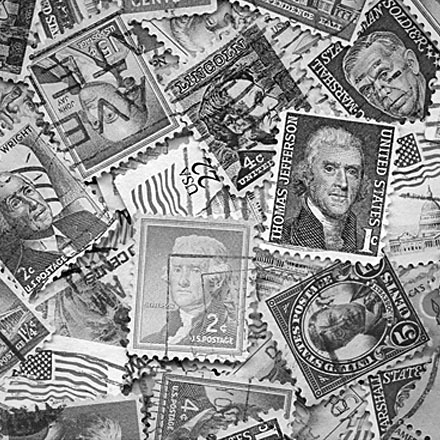 Irene collected stamps, and Stan would send her any interesting stamps he received on the correspondence that poured in from all corners of the world. Irene (seen at the right with Stan and his wife Ida) was also a good friend with Babe London, who co-starred with Laurel and Hardy in Our Wife in 1931. Began his career in 1962 on the Tennessee Ernie Ford Show on ABC. 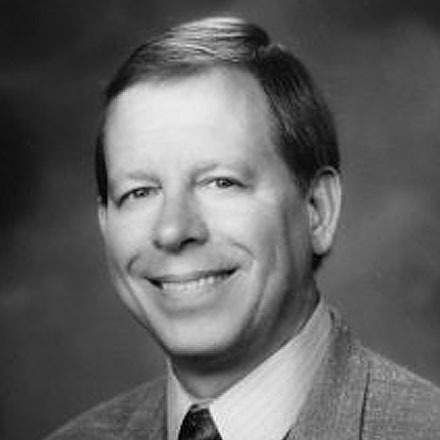 During this period, Hank also recorded albums on RCA, Capitol, and Epitome Records. He has appeared in many Walt Disney productions of the 1960s and 1970s including Herbie Rides Again, and has written books on genealogy (he is an expert) as well as a biography that includes a chapter on Stan Laurel. Penned his first letter to Stan in December 1959 at age 10 after watching a TV showing of Babes In Toyland. They continued to exchange letters for the next couple of years. 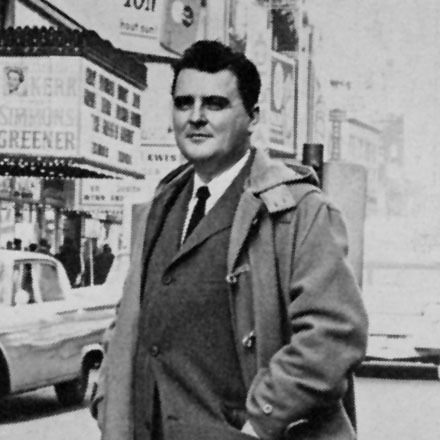 In November 1962, Dean spoke to Stan on the telephone setting the stage for two visits: while Stan was in the hospital in July 1964, and at his Santa Monica apartment in August 1964. 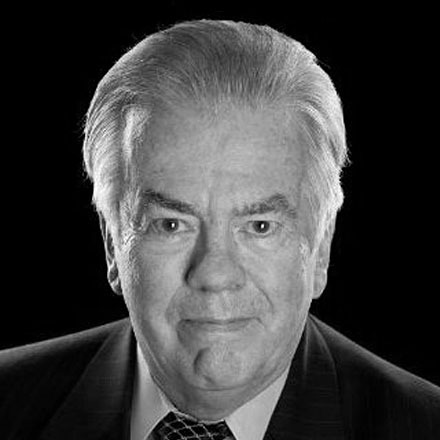 Emmy Award-winning journalist who worked in broadcasting for 41 years. He produced and narrated a weekly television series called Not to be Forgotten, about the unsung heroes of his home state of Rhode Island. He began writing to Stan Laurel when he was 14 years old and received about 50 letters from him during his time corresonding with the comedy legend. American comedian who first partnered with Dean Martin in 1946. They rose quickly to the top. 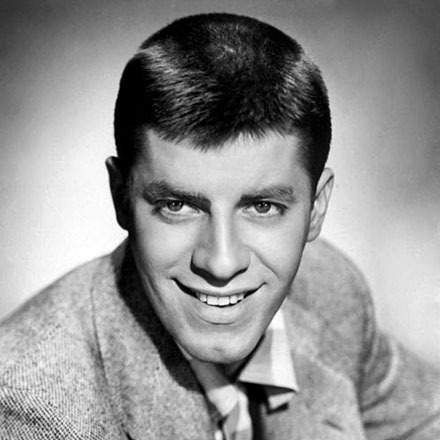 In 1957, Jerry took his act solo and produced, directed, wrote and starred in a string of big box office hits including Cinderfella, and The Nutty Professor. In 1960, Jerry asked Stan to play himself in The Bellboy. Stan politely declined, but offered Jerry input on the script. 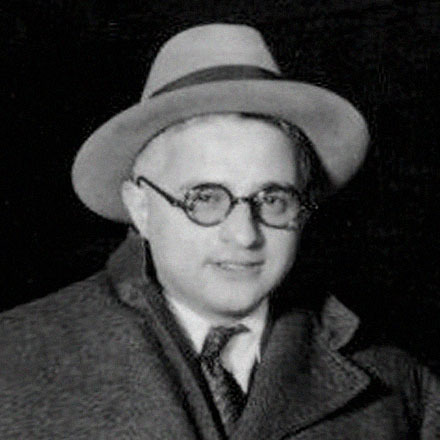 President of Manbeck Pictures Corporation, distributors of “unusual 16mm sound and silent film classics.” His print of the Laurel and Hardy This Is Your Life episode was a copy of Stan’s original. 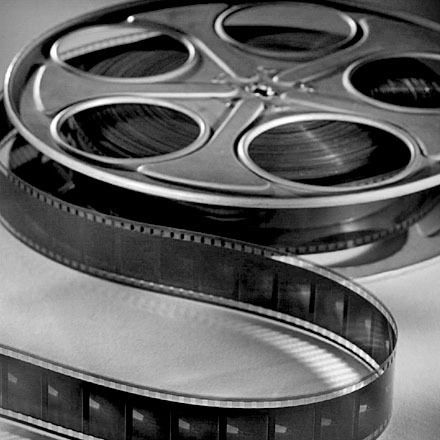 In 1950, his company offered a 7-minute film titled Hollywood Souvenirs, which featured a rare interview with Oliver Hardy just before filming Atoll K.
A professional drummer who played with big bands in the 1940s. He performed at the Hollywood Palladium and at the Paramount in New York City and can be heard on many big band recordings. He also led his own band in the 1950s, which provided music for Nat ‘King’ Cole and Mel Torme. 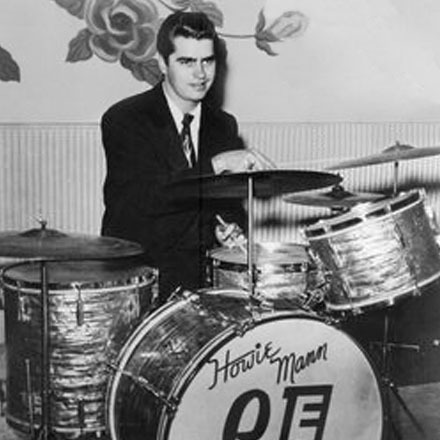 He later became a top drum teacher and first wrote to Stan in 1962. A Shakespearian scholar and biographer of Laurel and Hardy. 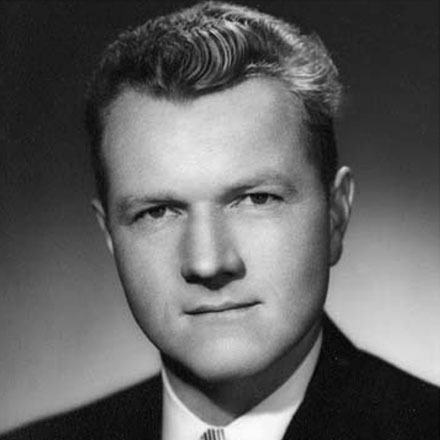 He was a professor at Lake Superior State University and co-founder of the Sons of the Desert. His biography, Mr. Laurel and Mr. Hardy is credited with helping establish the critical reputation of the comedy duo. 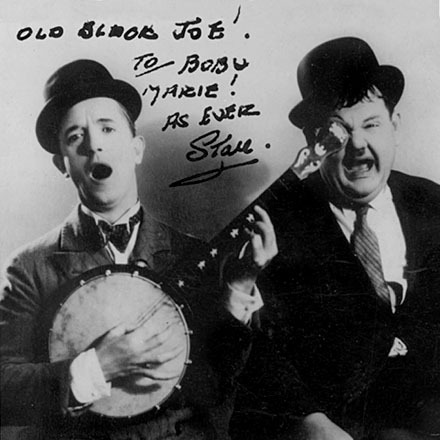 He also wrote The Comedy World of Stan Laurel and Babe: The Life of Oliver Hardy. Along with John McCabe, Al Kilgore, Chuck McCann and Orson Bean founded “The Sons of The Desert”—the Laurel and Hardy appreciation society. The first meeting took place on May 14, 1965 at the Three Lions Pub in New York City. 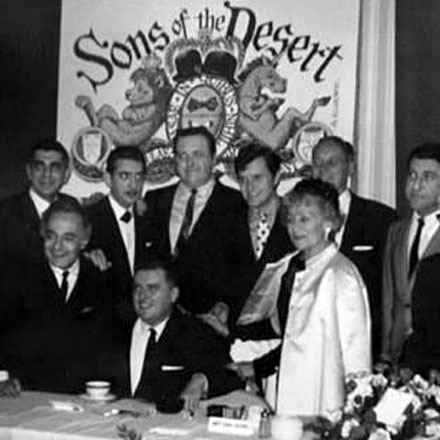 The Sons of the Desert was fully backed and sanctioned by Stan Laurel, who contributed to the group's constitution. Stan Laurel’s long-time personal secretary and confidente at Hal Roach Studios. Even though Stan chose to personally write most of his own correspondence, Murphy was responsible for Stan’s business letters, two of which can be found in these Archives dated 1935 with his reference initials (SL/EM) typed at the conclusion of each letter. The #1 Laurel and Hardy fan in the country. He had a large collection of the team's movies when film collecting was in its infancy, corresponded with Stan Laurel, talked to him on the phone, and was a visitor to his home. On one trip to Los Angeles, Mike spent 9 out of 10 days with Stan. 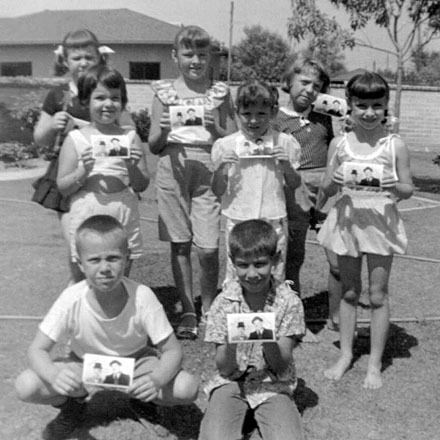 "He was as chipper as ever and we had many a 'gab' session. Stan presented me with many items from his personal collection. We had a grand time, and hated to see those ten days come to a close." President of San Diego Trust, one of San Diego's oldest and largest banks for three decades and a leading philanthropist, who had a life-long devotion to Laurel and Hardy. 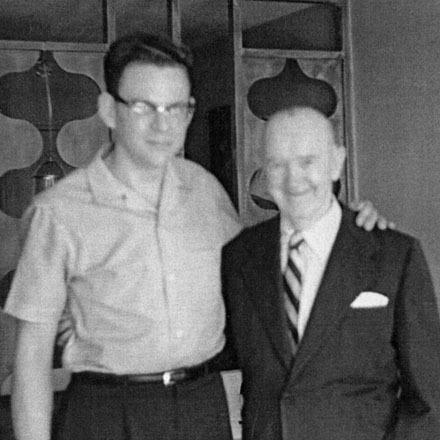 This interest led to a friendship with Stan Laurel as well as Hal Roach, and for many years, invited friends to his home for the screening of Laurel and Hardy comedies in his home theatre. 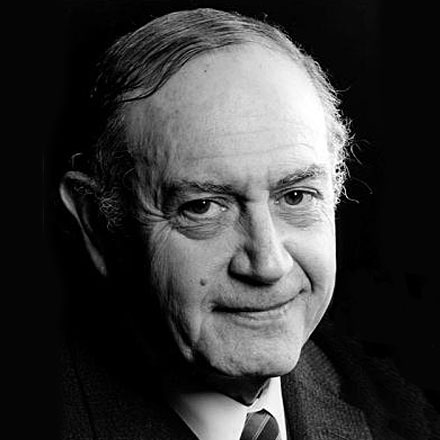 Now a retired audio engineer at ABC-TV, Richard received sixty letters from Stan Laurel from 1961-1964. He had been introduced to Stan on the phone by Chuck McCann, a local TV personality (who had, in turn, been personally introduced to Stan by Jerry Lewis). 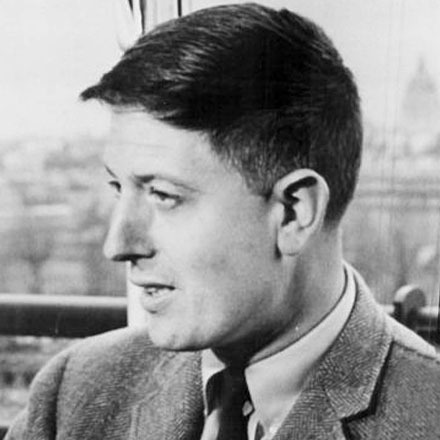 Chuck later gave Richard his first paying job in TV as his personal assistant, in the summer of 1962. Started as a circus clown and made appearances with Abbott & Costello, Martin & Lewis, Jack Benny and Eddie Cantor. 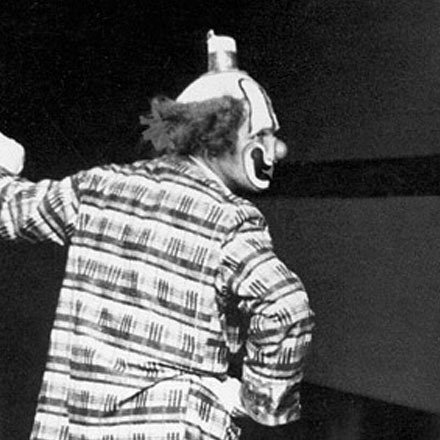 He was best known for creating “Jazzbo the Clown.” His long resume included playing “Clarabell the Clown” at live appearances for “Buffalo Bob” Smith of the Howdy Doody Show. He and his grandson Dennis Carter, Jr., appeared together as Laurel & Hardy.